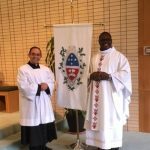 On Sep. 14, 2017, Bro. 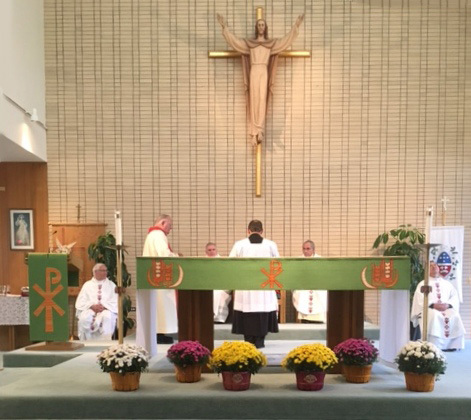 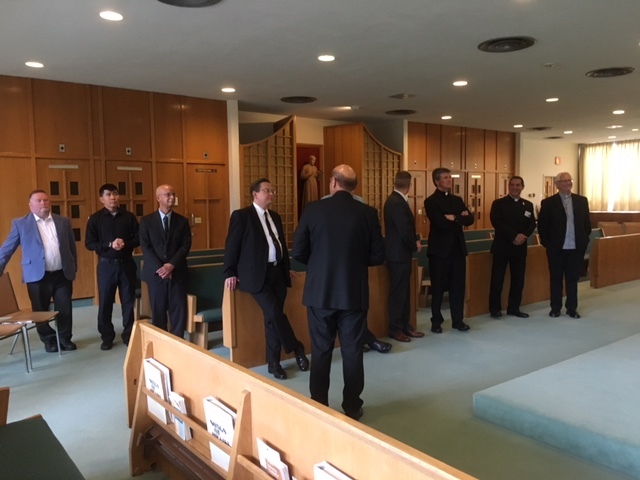 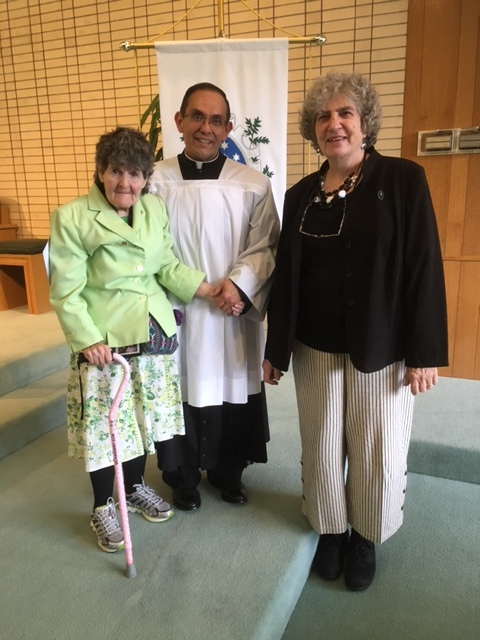 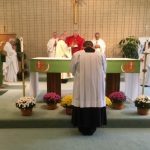 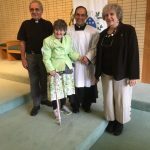 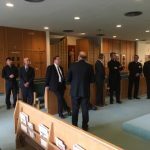 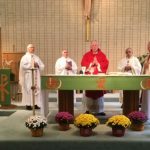 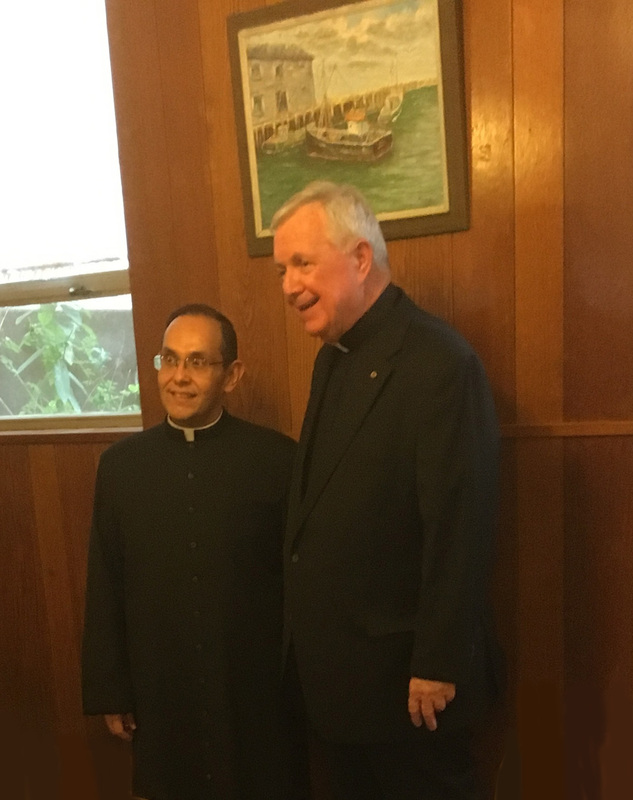 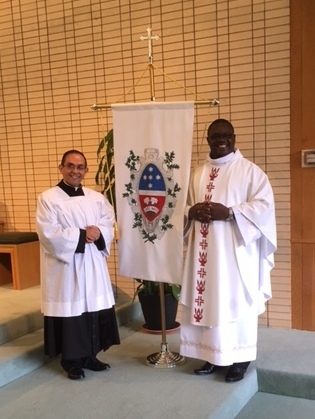 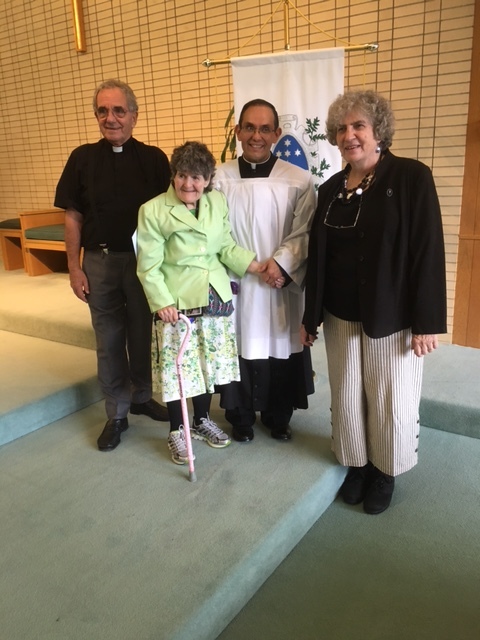 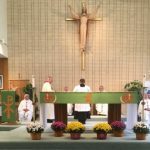 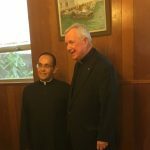 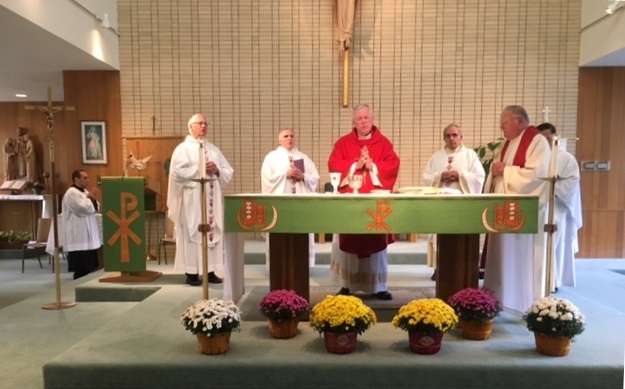 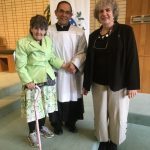 Antonio Lopez professed his Perpetual Vows to the Stigmatine Congregation in the Chapel of the Retreat House and Conference Center, in Waltham, MA, in the presence of the Superior Provincial of the Province of the Holy Spouses, Rev. 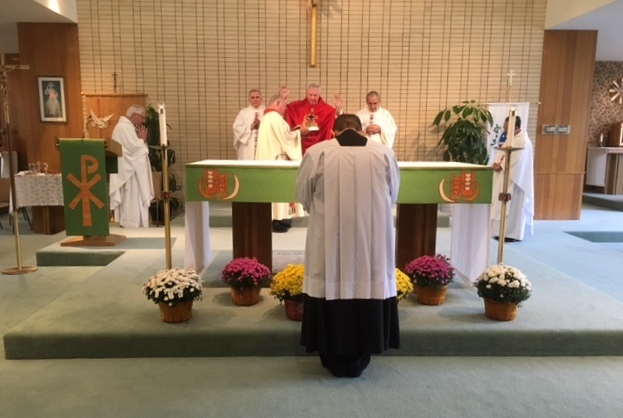 Robert White, CSS.